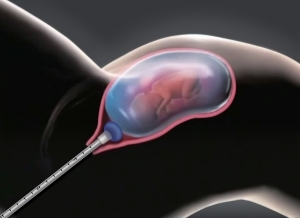 Lee’s Cerclage Balloon is used for returning prolapsed fetal membrane into uterus prior to performing cerclage to prevent still birth or preterm delivery. AI-001 3 ~ 4 10 ~ 16 The length of cervix was measured less than 25mm by ultrasonography although fetal membrane was not prolapsed outside of cervix. 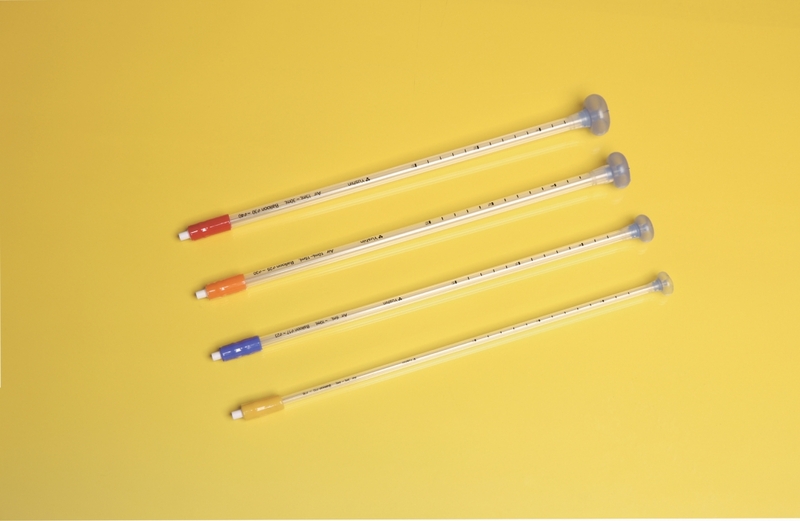 Soft silicone balloon prevents rupture of fetal membrane during procedure.